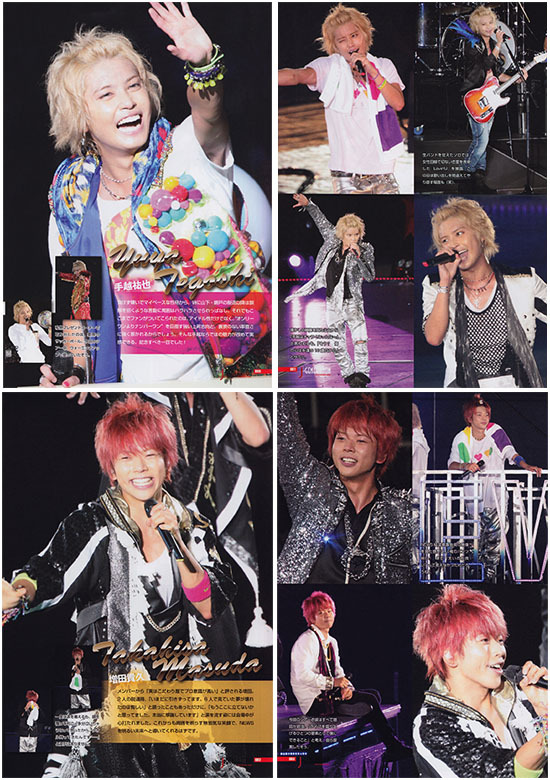 Sharing a couple of recent magazines, still with the theme of NEWS 10th Anniversary. 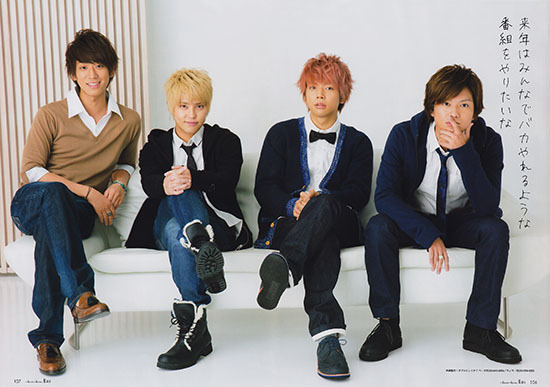 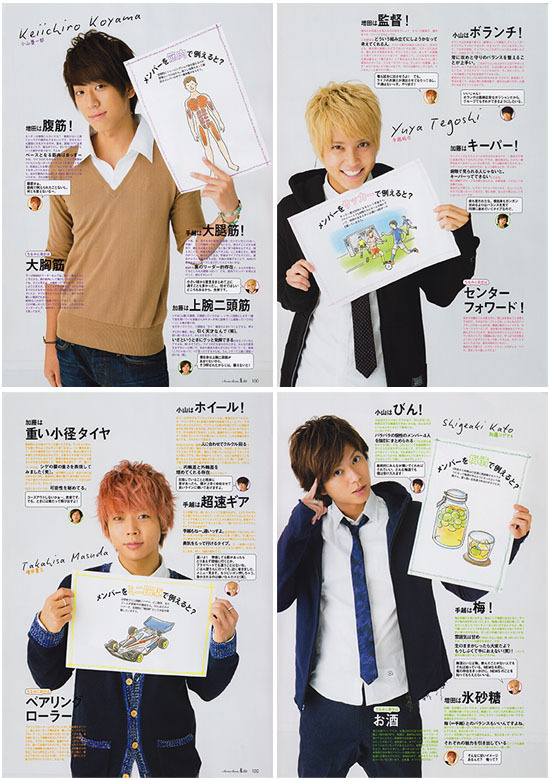 Chou Chou ALiis has a happy photoshoot and interview where the members talk about each other based on personal themes. 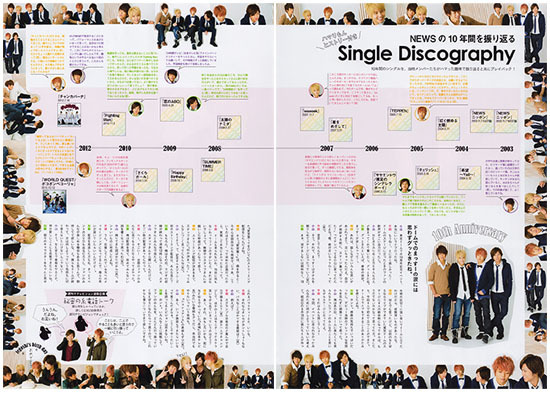 J-Generation, however is a magazine produced by the same publisher who recently released the unofficial NEWS photobook. 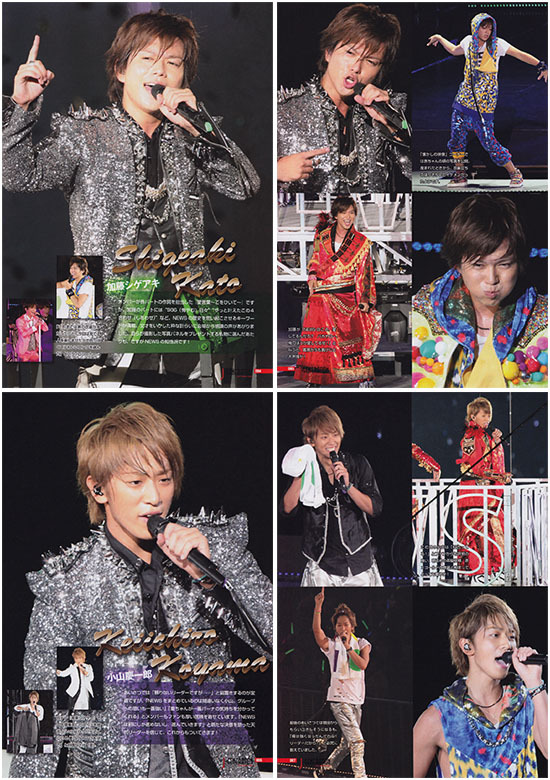 Both of these publications feature the unofficial live photos printed very nicely on quality paper. 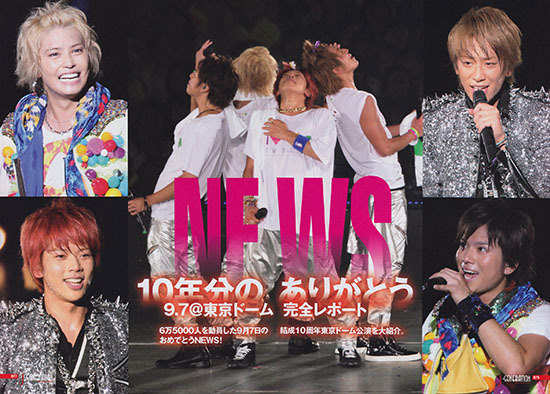 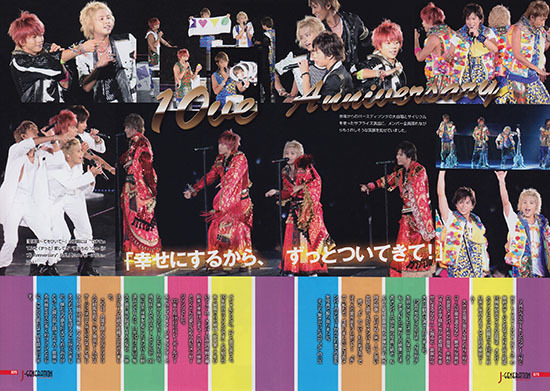 This magazine is focused on the anniversary at Tokyo Dome.